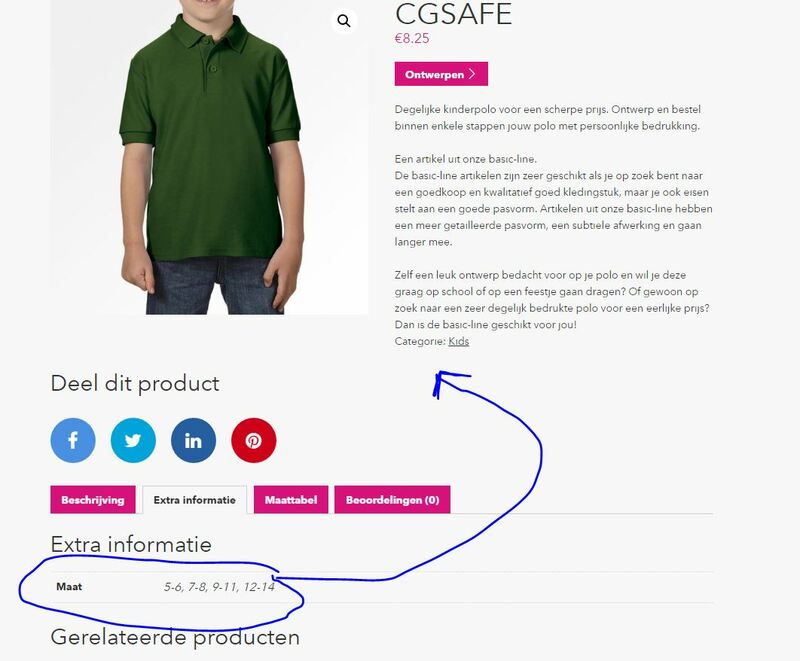 I would like to show a copy of the "Extra Informatie" / "Extra Information" Tab inside the short description. I know how to show the tab contents.. But what i do not know is how to extract only the information of this one tab. Just copy the following code after the short description.